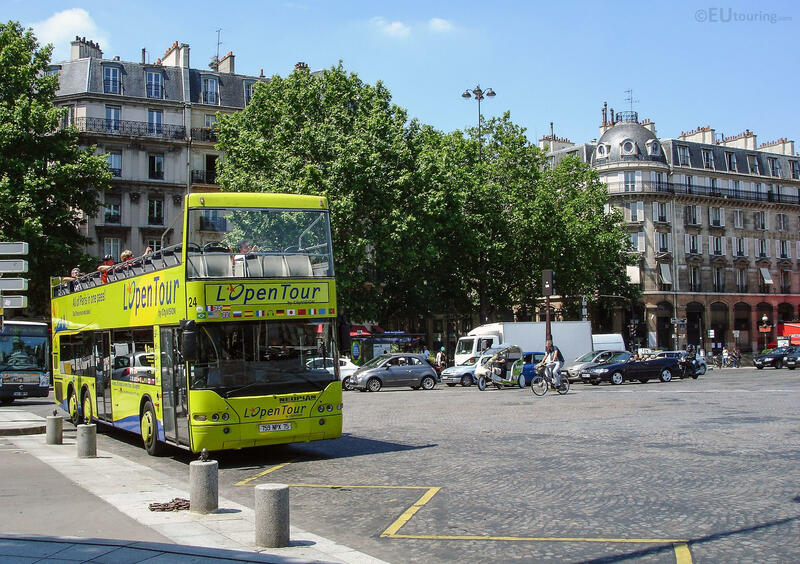 Below you will find the RATP maps showing the bus stops and routes for the Paris bus lines 380 through to 389, which are available in PDF and image file formats, along with large or small file sizes, making these ideal for download to any mobile device or home computer system. This first map above shows the Paris Bus route for the RATP line 380 that travels between Arcuile - Vache Noire - Centre Commercial and Villejuif - Louis Aragon with an additional 12 bus stops in between including Laplace RER, Hotel de Ville d’Arcueil, Maison du Grand Cedre, Institut Gustave Roussy, Verdun - Hautes Bruyeres, Hopital Paul Guirard and a few others. Now the map above shows the Paris Bus route for the RATP line 385, and this route goes from either Epinay-sure-Orge RER or Savigny-sur-Orge - Toulouse-Lautrec depending upon the hours and goes through to Juvisy RER and has additional bus stops in between like College Jean Mermoz, Observatoire Camille Flammarion, Parc des Grottes, plus several more. Whereas this map shows the Paris Bus route for the RATP line 388, that goes from the Porte d’Orleans to the Bourg-la-Reine RER and has over 25 different bus stops in between such as Augustin Dumont, Maison Blanche, Mairie de Chatillon, Rue Froide, Dampierre, Rue des Olivettes, Martyrs de Chateaubriant, Albert Petit, Port Galand, and the Rue du 8 Mai 1945 to name a few. But the last map for this section shows the Paris Bus route for the RATP line 389 which goes from the Pont de Sevres to Georges Pompidou with additional stops like Parc de Billancourt tourist attraction, Place Jules Guesde, Ile Saint-Germain, Groupe Scolaire Brossolette, Gare de Bellevue, Eglise de Meudon, Cimetiere de Trivaux, Square Mederic, Lycee de Villebon, Aerodrome Morance, etc.